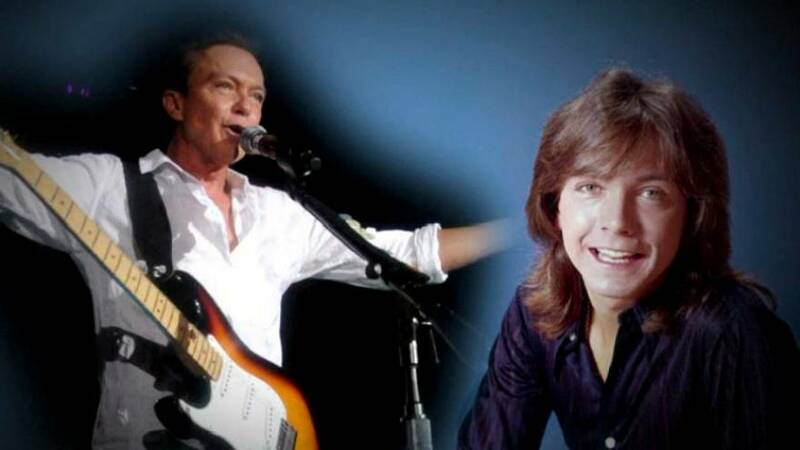 Actor and singer David Cassidy has died of multiple organ failure at the age of 67. Born to parents in the entertainment industry, Cassidy first shot to fame as Keith in the 70s sitcom about a mother and five children who form a rock band, The Partridge Family. One of the programme’s most memorable legacies is hit song “I think I love you”, in which Cassidy takes the lead. I think I love you so what am I so afraid of. I’m afraid that I’m not sure of a love there is no cure for. I think I love you isn’t that what life is made of. Though it worries me to say that I never felt this way. #thingstinderfellasdontsay#DavidCassidy what a legend. When the show ended, David Cassidy went on to build a successful solo career and, at the height of his fame, had larger followings than either Elvis Presley or the Beatles: at one of his London concerts, a young girl died in a stampede. In later life, David Cassidy was plagued by alcoholism, which eventually saw him admitted to rehab, financial difficulties, and illness. In 2017 he announced that he was suffering from dementia, an illness which he had watched his mother and grandfather die from. Teen superstar, troubled adult & lovely but very complex man. Despite this he remained popular amongst the public and celebrities alike, as attested by the outpouring of condolences that has followed the announcement of his death. He is survived by a son and a daughter.